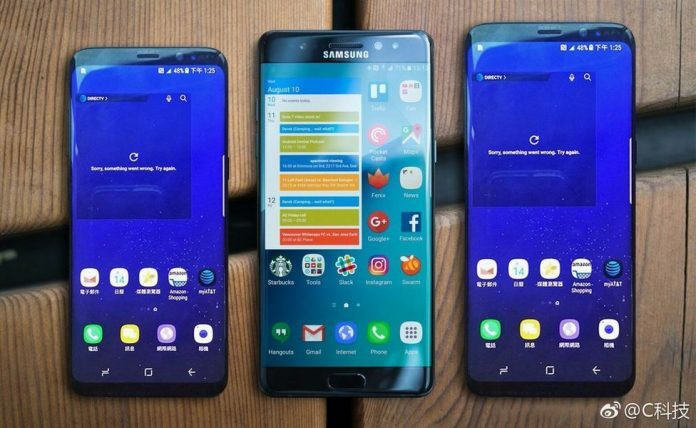 Spot real or fake Samsung Galaxy S8 avoid counterfeit and buy genuine | iSpotFake. Do you? 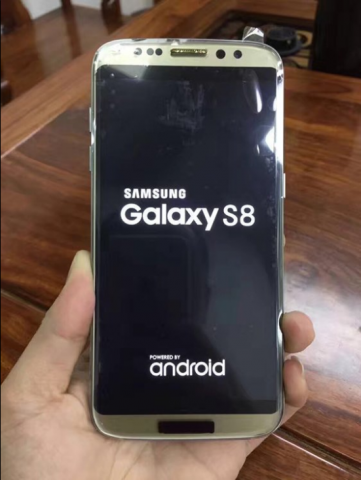 Apparently, a new cloned Galaxy S8 smartphone, which is made in China, has been released, which features a design almost similar to the original S8 and costs only $100. The fake Galaxy S8 has a sleek design with a heavy and thick chassis along with slots for SIM and MicroSD card. At the front, it does have many sensors and also an iris scanner like the genuine Samsung Galaxy S8 but it doesn't really work like one. It is most probably a face or picture recognition scanner. The back of the phone is rather impressive, as it features a rear camera, flash unit, heart rate sensor and large FCC labels printed. It also features a Samsung logo on the back side. The back casing can be removed easily as well. Although in the label it claims to have a 16 megapixel camera but it actually is only 12.6 megapixel, reported iTechPost. In terms of display, it sports a LCD Quad HD display with a screen resolution of 1440 x 2560 pixels. Both on the top and bottom the fake Galaxy S8 has thin black strips that make it look curved. Furthermore, it has a virtual home button. The capacitive keys can be hidden similar to the Xiaomi Mi Mix. 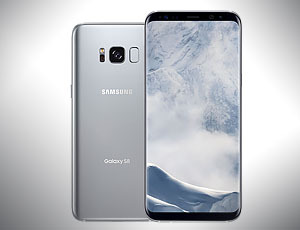 In the original Galaxy S8, on the AMOLED display, only the pixels with the timer is lit, while on the fake Galaxy S8 the whole screen is lit up, since it sports a LCD display. The processor of the phone is not bad at all. It uses an Android 6.0.1 Marshmallow and 64 GB internal memory with 4 GB RAM.